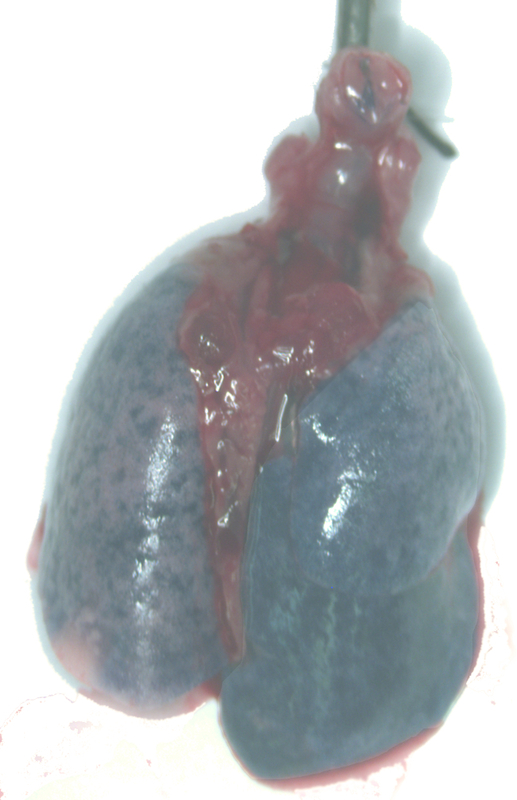 Limjunyawong, N., Mock, J., Mitzner, W. Instillation and Fixation Methods Useful in Mouse Lung Cancer Research. J. Vis. Exp. (102), e52964, doi:10.3791/52964 (2015). 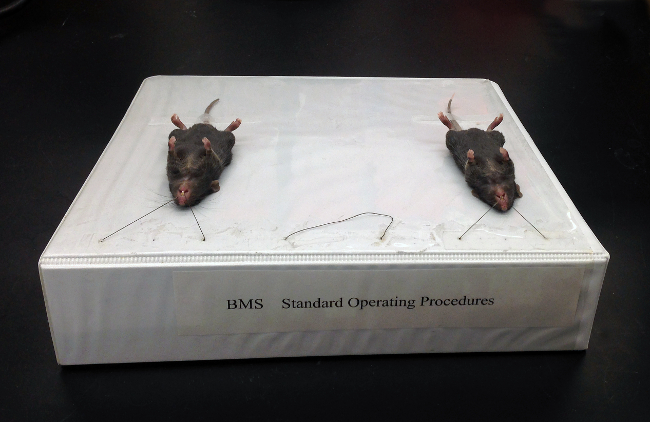 Brown, R. H., Walters, D. M., Greenberg, R. S., Mitzner, W. A method of endotracheal intubation and pulmonary functional assessment for repeated studies in mice. J Appl Physiol. 87, 2362-2365 (1999). Walters, D. M., Wills-Karp, M., Mitzner, W. Assessment of cellular profile and lung function with repeated bronchoalveolar lavage in individual mice. Physiol Genomics. 2, 29-36 (2000). Spoelstra, E. N., et al. 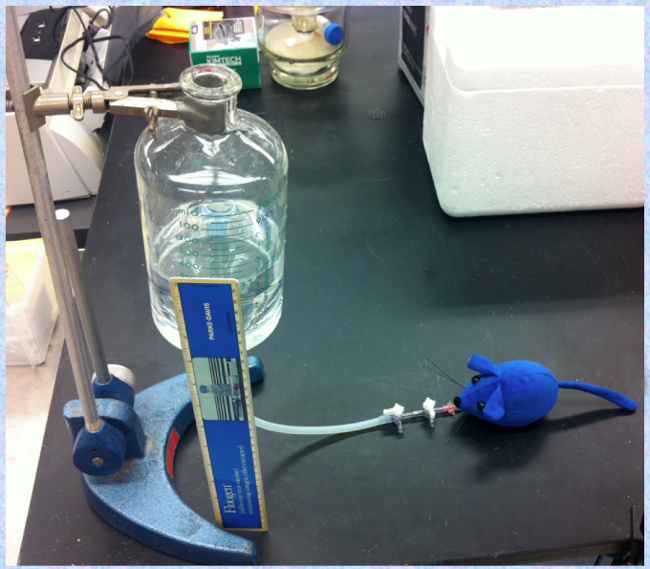 A novel and simple method for endotracheal intubation of mice. Laboratory. 41, 128-135 (2007). Hsia, C. C., Hyde, D. M., Ochs, M., Weibel, E. R. An official research policy statement of the American Thoracic Society/European Respiratory Society: standards for quantitative assessment of lung structure. Am J Respir Crit Care Med. 181, 394-418 (2010). Foster, W. M., Walters, D. M., Longphre, M., Macri, K., Miller, L. M. Methodology for the measurement of mucociliary function in the mouse by scintigraphy. J Appl Physiol. 90, 1111-1117 (2001). Cai, Y., Kimura, S. Noninvasive intratracheal intubation to study the pathology and physiology of mouse lung. Journal of visualized experiments : JoVE. e50601 (2013). Das, S., Macdonald, K., Chang, H. Y., Mitzner, W. A simple method of mouse lung intubation. Journal of visualized experiments : JoVE. (2013). 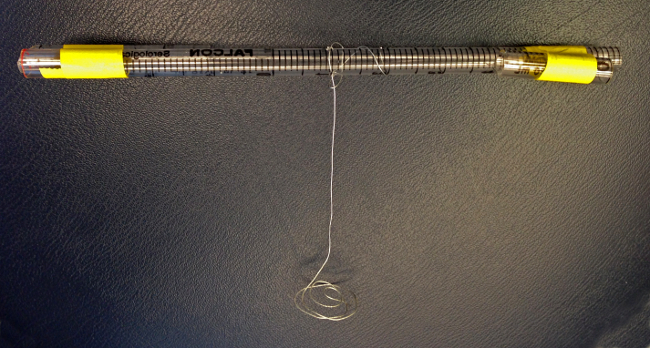 MacDonald, K. D., Chang, H. Y., Mitzner, W. An improved simple method of mouse lung intubation. J Appl Physiol. 106, 984-987 (2009). Lum, H., Mitzner, W. Effects of 10% formalin fixation on fixed lung volume and lung tissue shrinkage. American Reveiw of Respiratory Diseases. 132, 1078-1083 (1985). Bishai, J., Fields, M. J., Mitzner, W. Comparison of Mouse Lung Volumes Inflated with Air and Instilled Fixatives. Proc Am Thorac Soc. 3, A549 (2006). Mitzner, W., Brown, R., Lee, W. In vivo measurement of lung volumes in mice. Physiol Genomics. 4, 215-221 (2001). First of all great article and it is very informative. 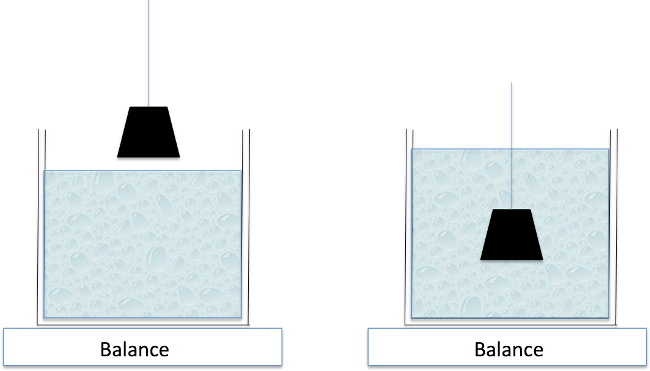 I am trying to order supplies to have a setup That is shown approve in Figure 3. I was wondering if you can give a more detailed description of this setup. i.e. 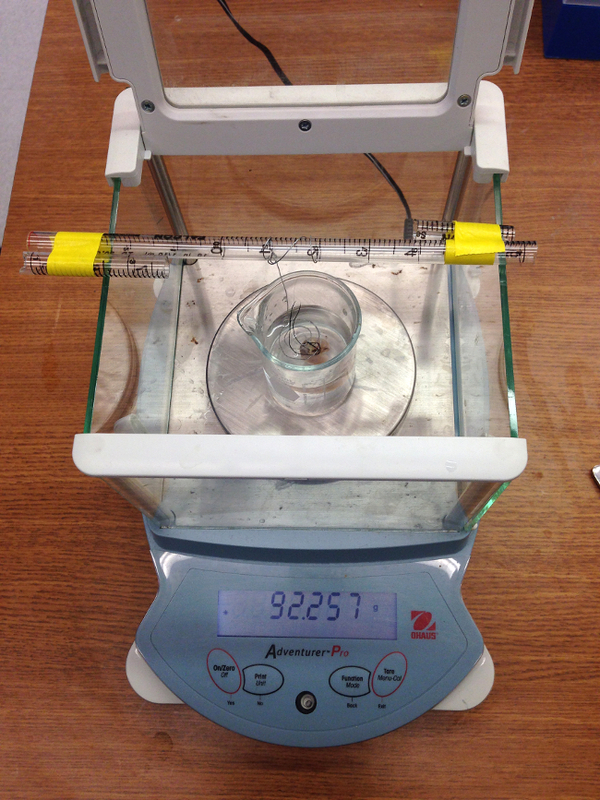 the materials and instruments used. I am not sure what the glass reservoir is called and not sure what type of stopcock is being used or the type of tubing. Thanks in advance for your reply.